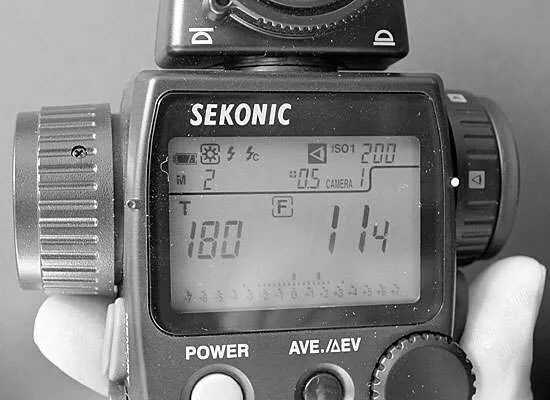 Sekonic L758D and the Zone System: a quick guide explaining how to measure the contrast range of a scene to determine a Zone System exposure. I am assuming general knowledge of the Zone System not covered here. There are some excellent references in my Film Resource Kit available to all my subscribers. Clear the display first!! I prefer to work in shutter priority display. Zero at the bottom display represents Zone 5 or middle grey. Note “plus” and “minus” display along the bottom of display (you may need to set your display type in the custom setting). Note the middle “0” reading represents Zone 5 or middle grey and that the markings are plus and minus one stop deviations from middle grey. clear any previous readings using M.CLEAR button, until only the middle indicator is flashing at zero. Hold the MID.TONE button down and turn the jog wheel, all indicators will move to the left or right depending on the direction the wheel is turned. Keep hold of the MID.TONE and read off the f stop and shutter speed, this is your exposure for your chosen placement. 4th and brightest reading for Zone 7 placement. Note how the first is at the middle “0” and the last is 5 stops brighter than the first. 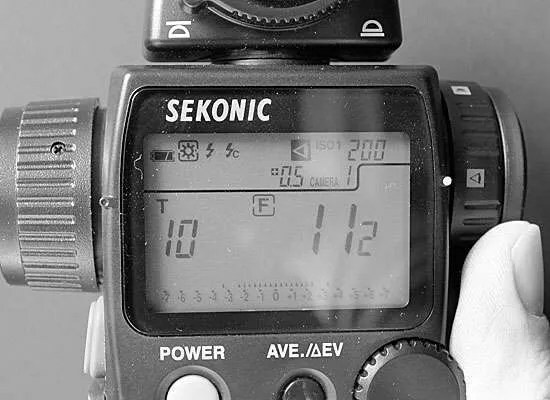 I have used a Pentax digital spot meter for over 30 years and in 2009 had the entire circuitry replaced when the display suddenly stopped working. 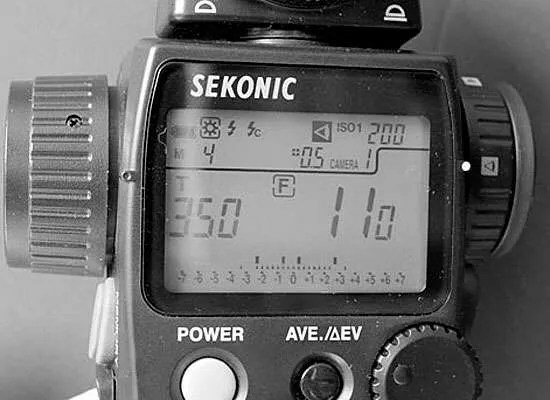 It is my understanding that Pentax no longer make this meter, so I purchased the Sekonic L758D as a back up. It has multiple functions, but its menu and display are no match for Pentax’s simplicity of use. I currently use both meters. Glad you found the article useful Martin. Hi Alex I purchased a pentax spot meter some time ago. Recently I got caught out in torrential rain (in NSW not WA) My spot meter was water damaged in the bottom of my pack. I dried it out as best I could but its not working. I took it into a camera repair shop in London court and he said he couldn’t fix it. Do you have any suggestions where I might be able to get it repaired? or is it a lost cause. Pentax is distributed by CR Kennedy is memory serves me correctly. For repairs either contact their head office in Melb or their Perth office if they still have one- check their details on the web. Nowadays the bulk of my work is with RVP50/RDPIII and the L758D taking the place of the rudimentary TTL meter on a Pentax 67. When I’m not doing that it’s sheet RVP on an Ebony SV45TI. Hi Gary, glad you found the article useful! 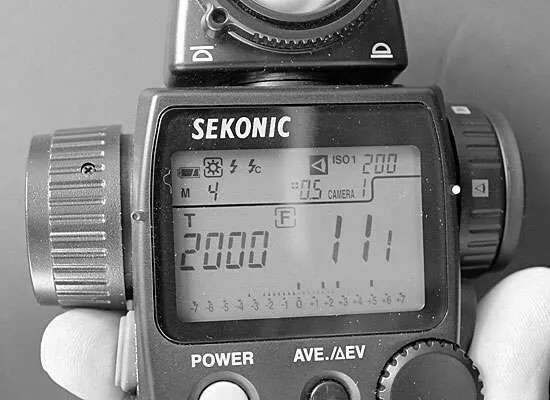 If only sekonic would make a simple finger operated dial for reading off your zones rather (like the pentax digital spot) rather than just the LCD displays with those minuscule numbers. So sekonic if you are listening to this……..
Alex. re my spot meter. I got in touch with CR Kennedy and they said sorry but no can fix so I’m so annoyed with myself that I was out without a lot of protection and got it wet. Thankfully all my other gear survived OK. I continued on using my digital camera spot mter function and got some 4×5 shots that I’m happy with. 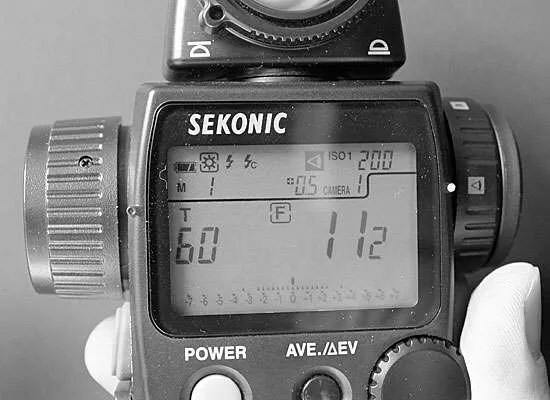 I do have a sekonic L 358 meter but it doesn’t have all the functions that yours has but I can use it to take multiple readings and avg them. So I will continue to use that.